JASPER -- A Jasper man is charged with arson following a fire Tuesday. The fire broke out in a trailer on Maplegrove Court. Firefighters and police arrived and informed the resident his home was on fire. Officials on the scene determined the fire started when a burning object was thrown at the trailer. 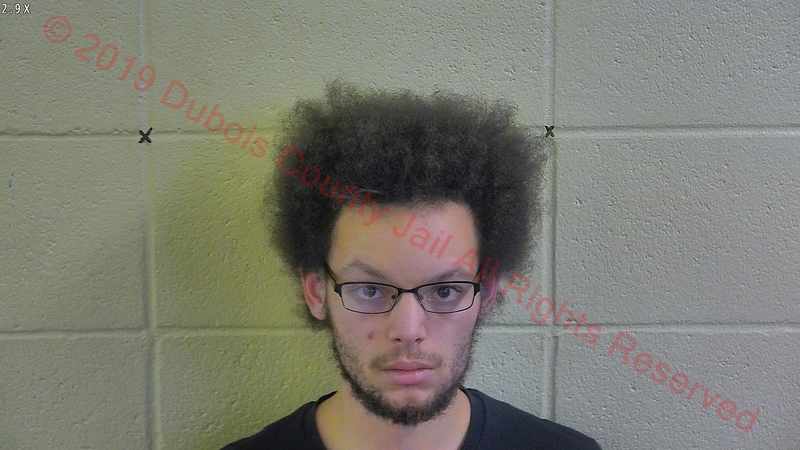 Police arrested 24-year-old Joseph Mastin. They say he was the one responsible for starting the fire. He’s charged with felony Arson and misdemeanor Resisting Law Enforcement. He’s lodged in the Dubois County Security Center.